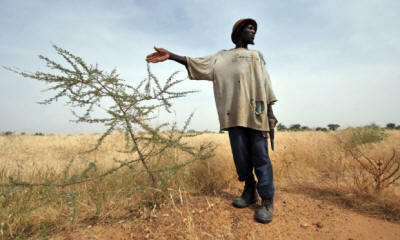 More than half a billion Africans are smallholder farmers. In some countries they make up as much as 85% of the population. Even in Africa’s most urbanised countries that figure only drops to 55%.